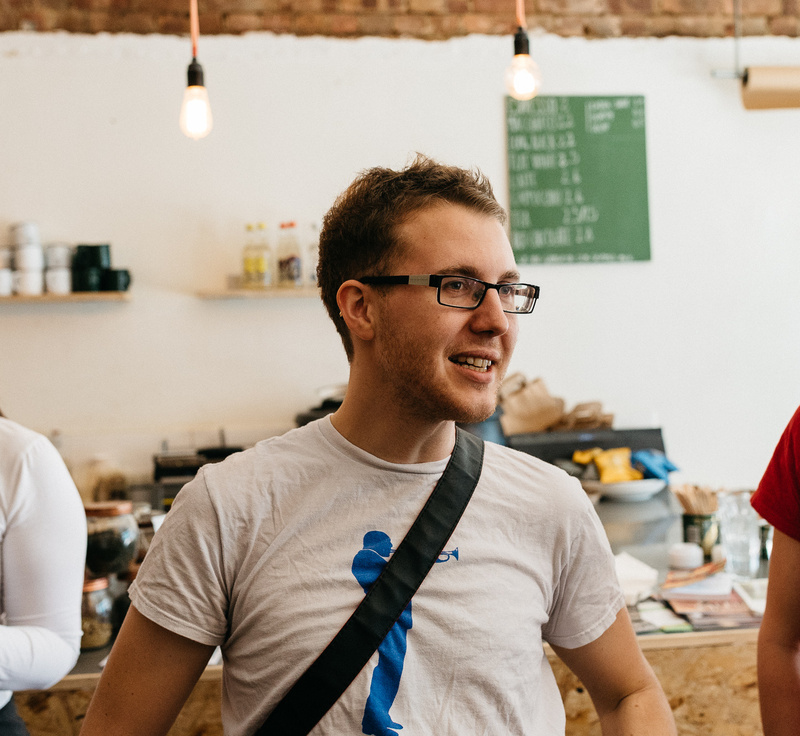 Map The List : Vienna is split up into four layers – The Beers, The Bars & Wineries, The Food and The Coffee. You can switch them on and off as you wish using the drop down menu in the top left hand corner. If something has an asterisk * next to it, it comes highly recommended, but everything that makes it on to Map The List : Vienna is worth checking out. 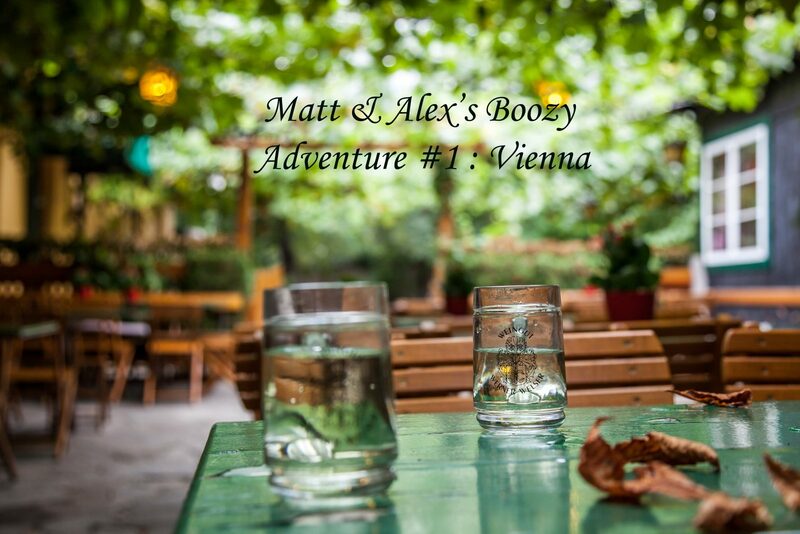 Scroll down for the latest posts from #MattTheTrips to Vienna. To open Map The List : Vienna in full, click HERE or click the icon in the top right hand corner of the map. You can now overlay the maps on Google Maps which means that you can access them quickly (minimal loading time) on your smartphone or your browser. All you have to do is click on the little star next to the Map The List : Vienna title on the map (see above). Map The List : Vienna should then appear in your Google Maps, either under “Your Places” or “My Maps”. N.B. You will need to be signed in to a Google account for this to work.